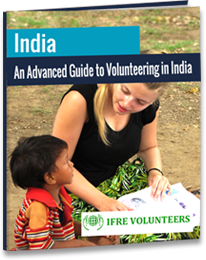 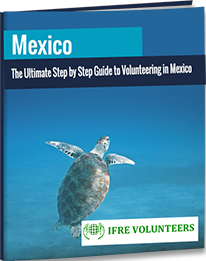 Written by past volunteers/experts, these free volunteer eBooks and Guides are absolutely free and can be an invaluable resource material for you. 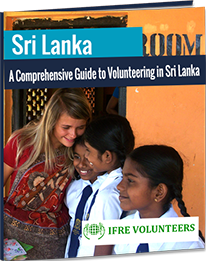 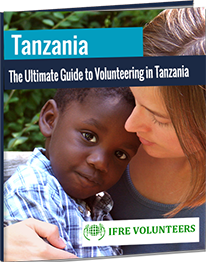 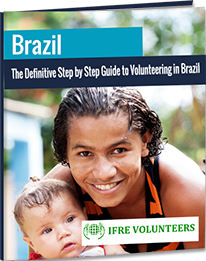 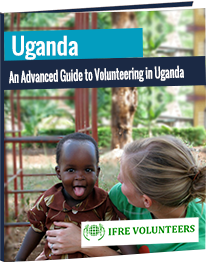 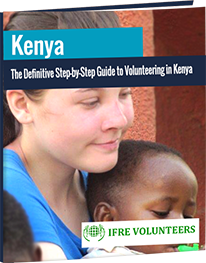 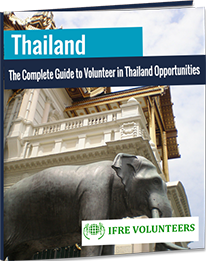 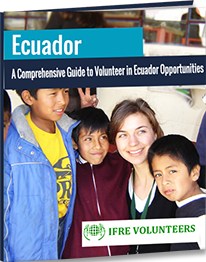 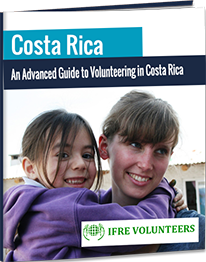 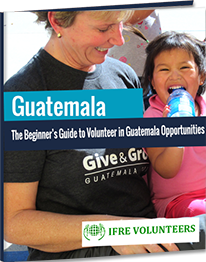 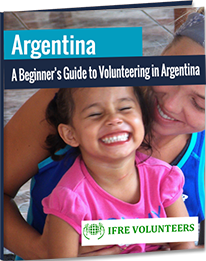 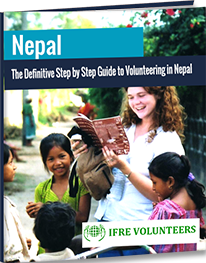 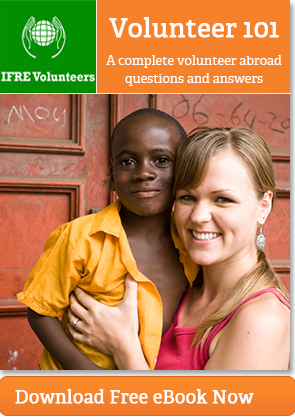 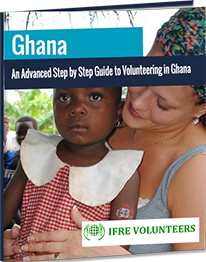 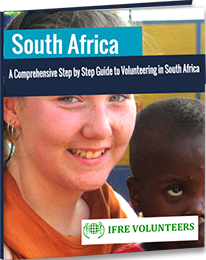 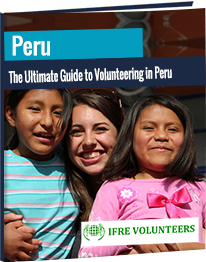 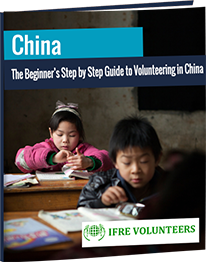 These eBooks provide a one-stop source of information for all stages of the volunteering process, leaving you free to learn, plan and organize your volunteer abroad experience. 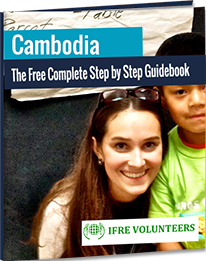 Download these fabulous free eBooks, get all the information you need, and embark on a life changing volunteer abroad journey.